Did you find a few more fries hiding under your car seat lately? What happened to that cheese sandwich you left on top of the DVR? 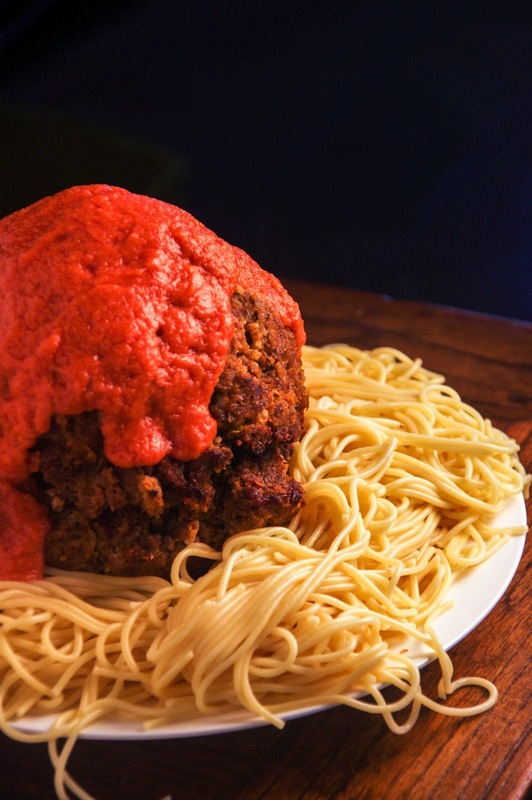 And that meatball you last saw on your plate: where did it roll to? It made a break for it, and don’t be surprised. The USDA just released their stomach-churning report on “Post-Harvest Food Losses in the United States – 2010”. Apparently in that year we managed to misplace or otherwise not eat 133 billion pounds of food. That’s nearly 67 million tons if you have trouble figuring. Judging by the collective girth of America, I say kudos for us pushing back from the table early. Minimalism: maybe the French had it right after all. 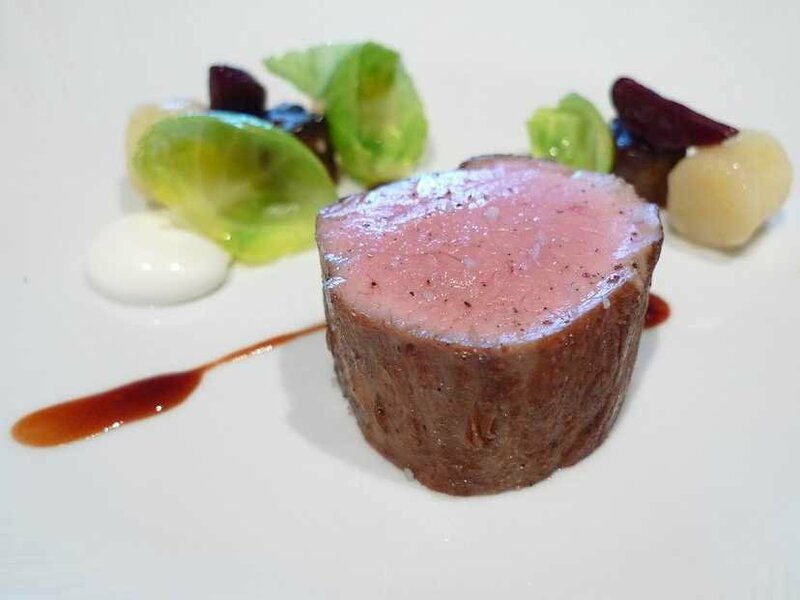 What is amazing is that in a nation overwhelmed by baby boomers, now retired and capable of eating full time, we just aren’t saving more food for later. 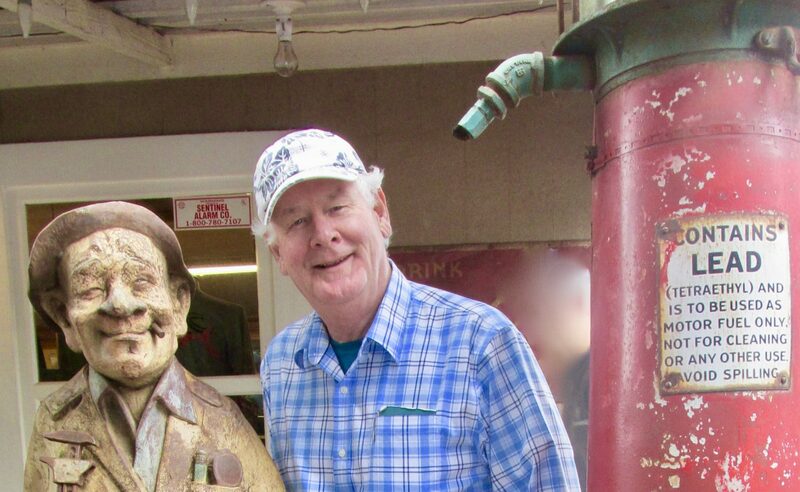 A random audit of any refrigerator should show freezer-burned remains of chicken pot pie served three weeks ago, buried tightly beside the bag of frozen peas which is regularly exhumed to chill granddad’s sore knee. But it’s not. Apparently we are throwing the stuff out. The same report claims that 21% of our landfill is food. Rather than cleaning our plates, we are scraping them, right into the garbage. Multiplying like Lego and out of control. This concerning statistic explains the rising glut of empty food containers growing like giant, pale Lego –in the dark– under America’s kitchen sinks. 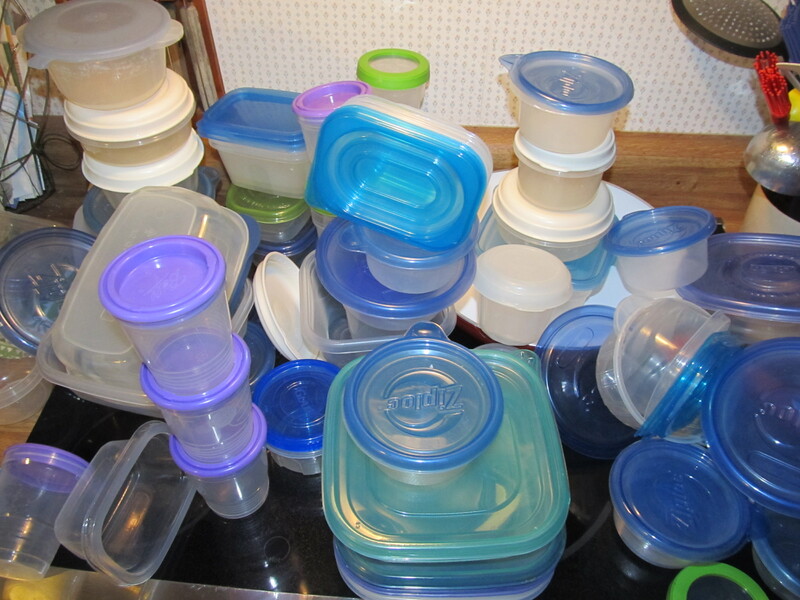 Once we would have blamed this outgrowth on Tupperware– party central for the kitchen mavens. Not any more. Hold off on the pickle lifter. Skip the deviled egg tray. No one is saving leftovers any more. This is a radical change from a civilization which used to save everything. 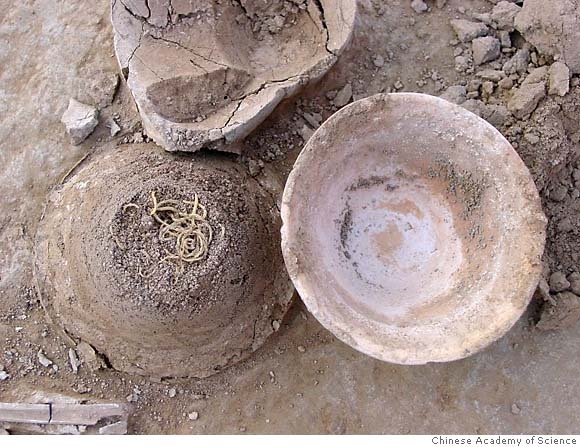 Archeologists have found 4,000-year-old bowls of noodles in China. Carbon dating advises “best before” the Xia Dynasty. You can’t throw out a good noodle. In the arctic we are thawing out cartons of mastodon knuckles put away for a rainy day, but nowadays, nobody cares, because despite the microwave, we aren’t eating yesterday’s dinner anymore. So we have a pair of statistics marching in lock step together. Food waste up; empty containers up. What to do? Do NOT throw this out! A little more figuring leads to the sorry fact that every day, every person in America wastes a little over one pound of food. 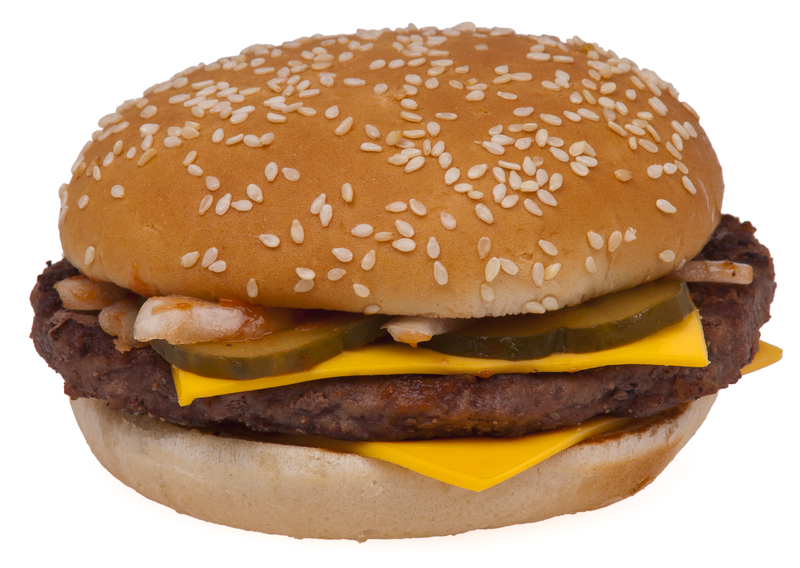 With buns and condiments, that’s like throwing four Quarter Pounders into the bin! Meanwhile, the USDA report points out that 49 million Americans live in “food-insecure” environments. That is, there isn’t enough food, or not enough money to buy the food that is necessary to meet daily nutritional requirements. Would it not be great if we could just set aside an extra plate with every meal we prepare, and pack its fare into one of those empty containers? Pop these into the freezer, and once a week, drop them off at our grocery store for pick up by the local food bank! Of course, you need to find the right top for the container. Thanks for reading my rambling on our food conundrum. FYI, Tupperware (TUP) is extremely successful today. In the past 5 years its stock is up 450% vs. the S&P’s 150%. If you like this post, say so below, and be sociable: share it too. Thanks!